One of the simplest things you can do is buy or lease a fuel-efficient vehicle. Today, motorists looking for fuel-efficient automobiles have more options available to them than ever before. We have a generously sized lineup of fuel-efficient cars, which includes the 2018 Toyota Camry Hybrid, the 2018 Toyota Highlander Hybrid, and the 2018 Toyota RAV4 Hybrid, among others. To see all of our fuel-efficient Toyota models, visit our Toyota dealership near Glendale, CA today. Using a gas app is always a good idea if you want to save money at the pump. Gas apps like Fuel Finder and websites like AAA’s site are great resources for drivers who want to find the cheapest gas in the area where they’re currently located. Depending on where you get your fuel, you might be able to save some money if you pay for your fuel with cash. If the gas station you visit doesn’t offer a cash discount, make sure you pay with a credit card that offers cash-back or rewards points. While doing that won’t help you save money now, you’ll at least enjoy getting a reward of some sort later. 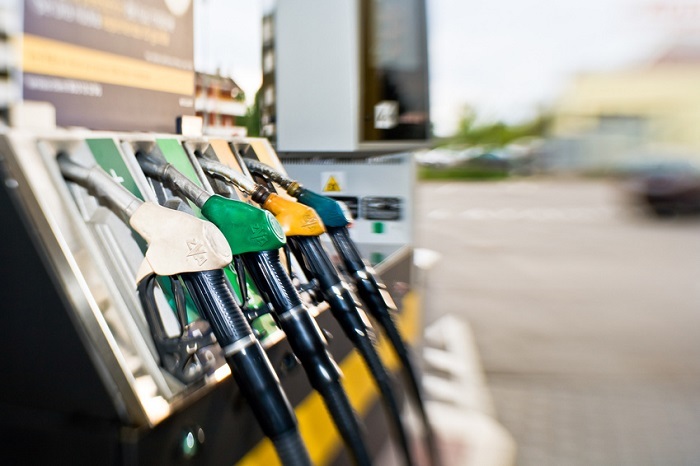 Some motorists pay for mid-grade or premium fuel even though their car only needs regular gas. With mid-grade and premium fuel being more expensive than regular, you can save money by only purchasing regular gas if that’s what your car is designed to run on. To see what kind of gas your automobile needs, consult your owner’s manual. For more money-saving tips, get in touch with Keyes Toyota now!